Perhaps you have heard about the terms cord end and cord lock before. However, some of us may be confused by their names and functions. 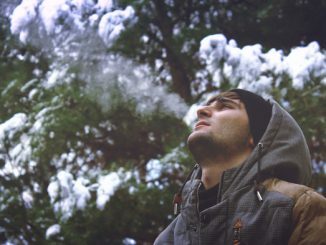 What are the differences between them and how to use them properly? Here, we are going to discuss about their definitions, applications and differences. 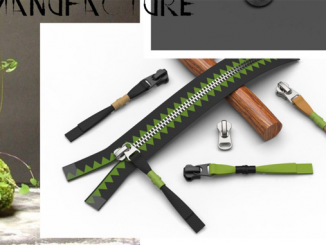 Being one of the leading zipper manufacturers in the world, we SBS Zipper know and understand what the fashion world needs and in our article today, we present to you a fashion icon who is turning heads all over the world. 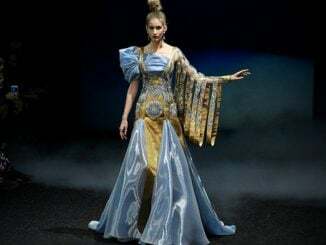 It is none other than Guo Pei and her new haute couture dubbed the East Palace showcases in the Paris fashion week SS2019 had heads turning. 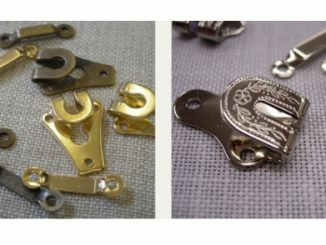 Pants hooks– the name could bring many different meanings to your head if this is the first time you are hearing it. A pants hook is a closure used on pants, or trousers if you prefer, especially when looking for a cleaner look as opposed to buttons. Commonly referred to as a “hook and bar” closure, it is a popular choice for tailored garments like skirts and pants. 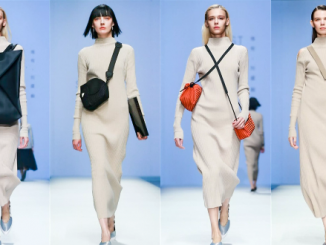 “There is nothing that can not be solved by a handbag; if there is, then two.” For women, handbag, more than a functional item to store odds and ends, is also a eye-catching weapon to make themselves in a flash become the highlight everyone is raving about. Have you ever handled a sewing project before? If you have, you may have found out that a majority of items do not require the same length of a zipper. If a zipper is too short to fit on the required space, you have to purchase a new one. However, if the zipper required is short and you have a long zipper, you can easily shorten it to fit your needs. 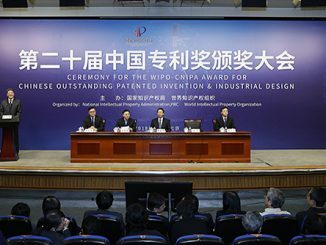 After receiving 2017 WIPO-SIPO Award For Chinese Outstanding Patented Invention & Industrial Design, SBS zipper patent ZL201010513776.5 (Zipper slider and zipper head with same) won the glorious award again.